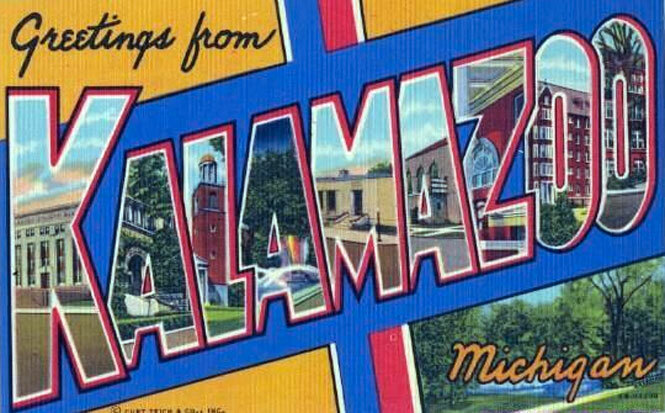 If you’re heading out west this weekend to catch the UConn game against Western Michigan University, enjoy Kalamazoo. 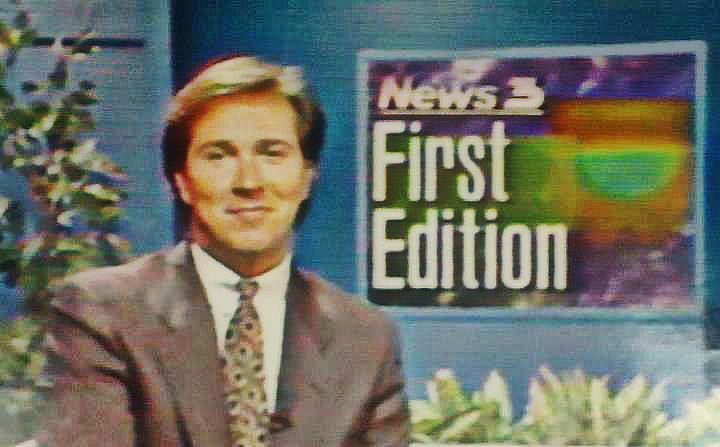 I used to live in that city with the funny name, and it’s a fun place. 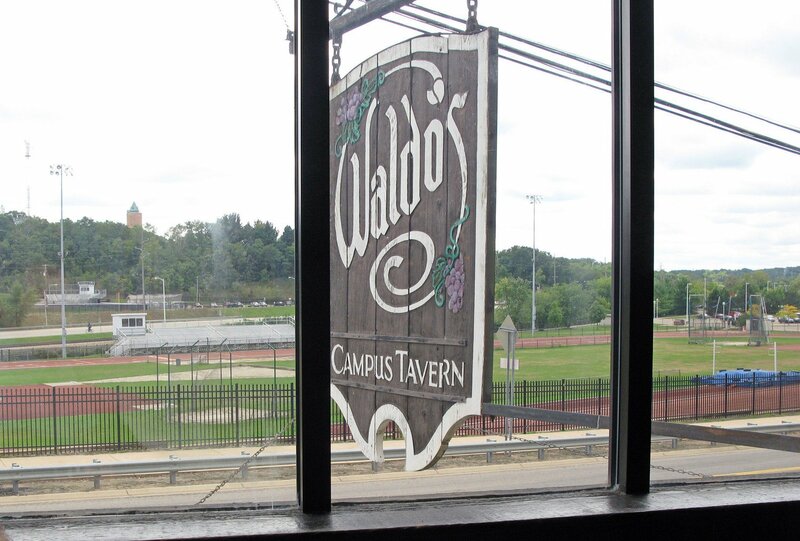 During my time in Kazoo (people call it that) I attended a few games at Waldo Stadium, and I highly recommend stopping by Harvey’s right downtown, or Waldo’s Tavern, before or after the game. If it rains, and you are prone to melting, Waldo’s has a great view of the game. 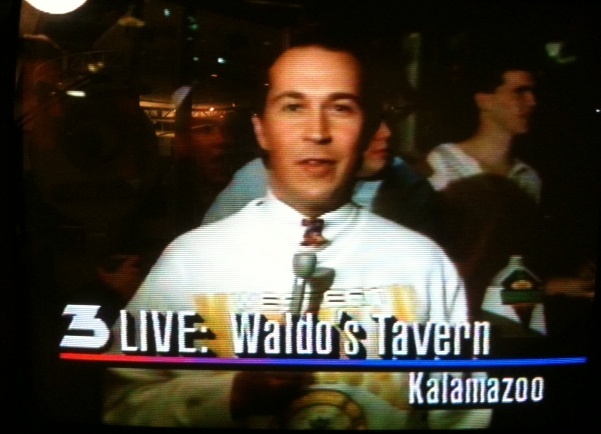 Here I am doing a live shot from inside Waldo’s during a pre-game show wearing a WMU shirt. I became a UConn fan after moving to Hartford. 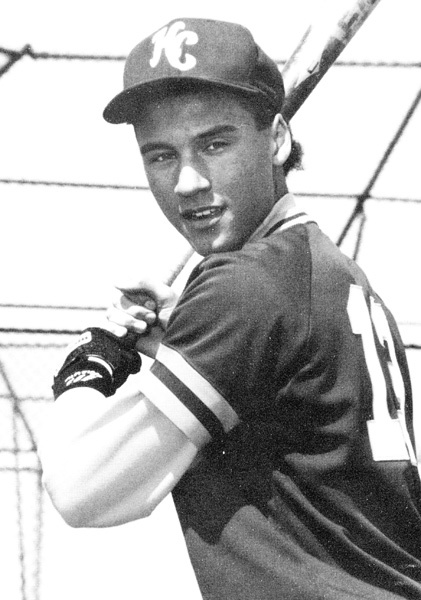 Yankees fans can also check out Kalamazoo Central High School, where I once interviewed an up and coming baseball player named Derek Jeter. 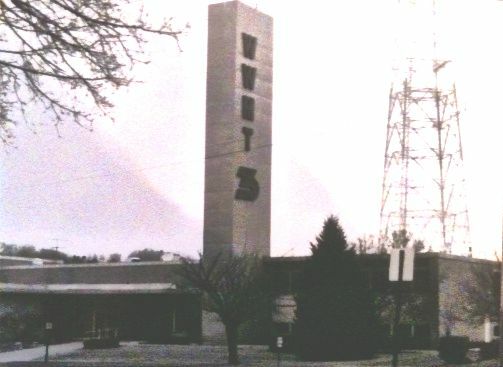 If you are there for the weekend and the weather is nice, I highly recommend taking the short drive to South Haven, where I also lived at an apartment at 306 Kalamazoo Street. 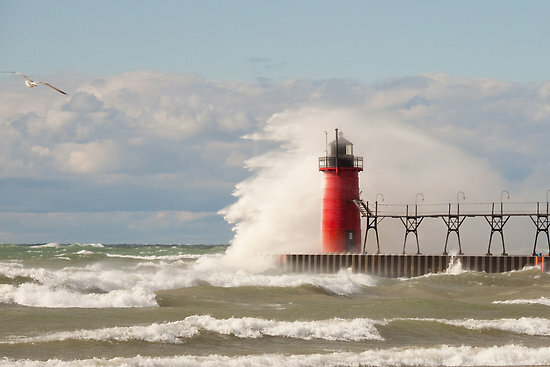 It is a great beach town on Lake Michigan and one of my favorite places. If you haven’t been swimming in one of the Great Lakes, I highly recommend it. Also check out this amazing tourism video for Michigan. Look for shots of Kalamazoo, Grand Rapids, Mackinac Island and the hotel where Kara and I got engaged, and plenty of other places you should visit….but you need more than a weekend to see it all. Dennis~~almost wish I was heading out that way!!! You are a great travel guide!! 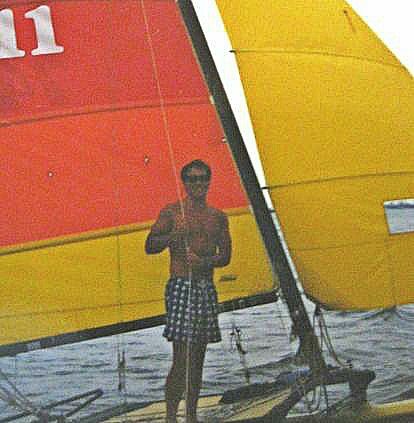 Have gone swimming in Lake Ontario as a very young child~~born in Rochester, N.Y. Thanks for sharing!!! Have a great weekend with your family! !